Blood pressure measurement is one of the best and easiest ways to keep track of your heart health, as obtaining vital signs for patients is considered to be standard of care. The simplest approach would be to do regular check of your BP at home, and it helps you detect risk factors in their earliest stages. You may not realize the damage that silent ‪‎hypertension‬ has been doing to your body until suddenly it wreaks havoc on your life. The damages could include ‪‎diabetes‬, ‪‎heart attack‬, ‪‎stroke‬, and kidney failure‬. High blood pressure puts you at great risk for heart disease and stroke. Systolic or the top number of your BP reading (the higher of the two numbers) refers to the amount of pressure in your arteries during contraction of your heart muscle. 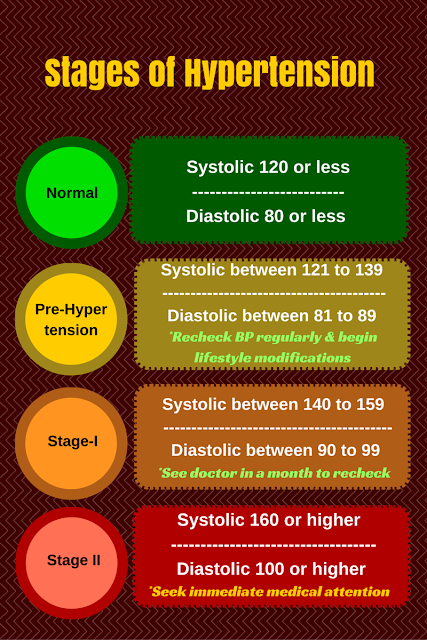 Diastolic or the bottom number refers to the pressure when the heart is at rest between beats. What kind of BP meter should I buy? 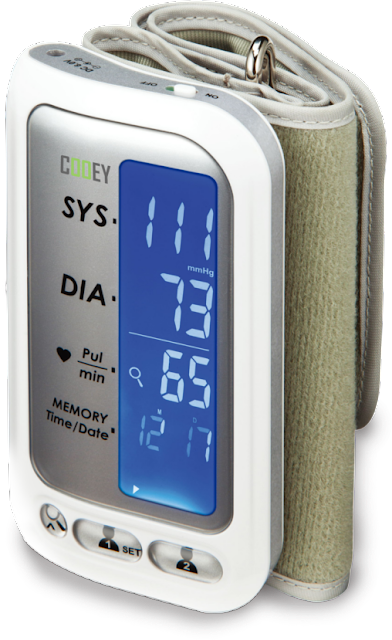 There are different types of home blood pressure meters and the easiest to use would be a monitor that is fully automatic (digital). 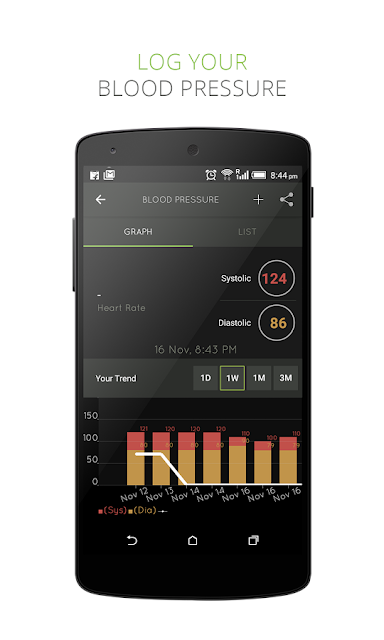 Now, you get BP meters that measure at your upper arm, at your wrist or finger. Usually, the upper-arm BP meters will give you the most accurate and consistent results. Keeping track of your blood pressure over a period of time helps you better understand your heart health and detect any early warning signs. And you need solutions that are dynamic, holistic, personalised, and more importantly easily understandable. Investing in a smart home BP meter is a great way of keeping tabs on your health. This easy-to-carry BP meter gives you reliable results that you can count on and allows you to measure your blood pressure anytime, anywhere. The captured health vitals automatically sync with your smartphone app and helps you stay connected with your loved ones or care provider through the cloud. The smart mHealthApp further acts as an intelligent, personal assistant that helps you stay prepared or prevent any nasty surprise. So, one would notice a higher BP reading when it is taken in a medical setting than taken at home; the difference can be around 10 mmHg for systolic and 5 mmHg for diastolic numbers. Hence, chances are your doctor will take 2-3 readings each at three or more separate appointments before diagnosing you with high blood pressure. 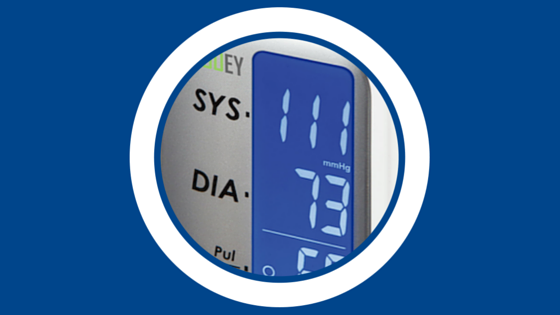 Digital BP meters - the way forward? Mercury is considered to be an environmental hazard and it has been banned from the workplace in some European countries and from the wards of numerous hospitals in the United States & elsewhere. The traditional mercury sphygmomanometer contains 70 to 90 grams of mercury. 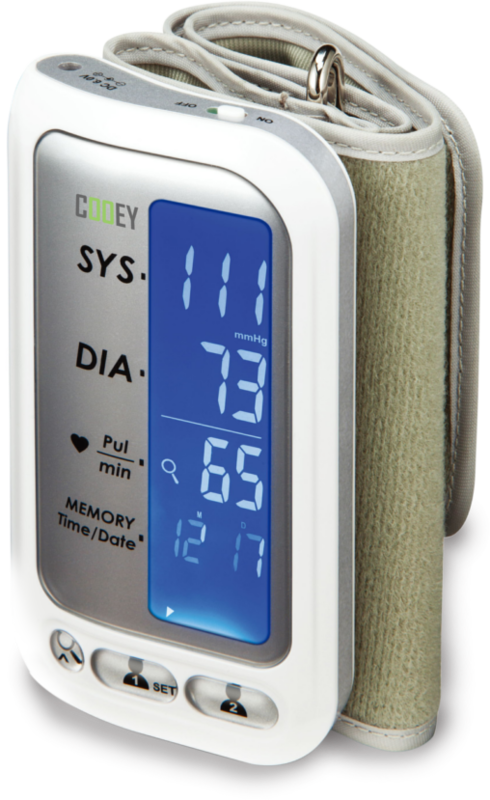 Therefore, the mercury sphygmomanometer has now become a major impediment to optimum care, and the increasing reliability and validity of assessments of home digital BP meters might replace the mercury sphygmomanometer with its digital counterpart in the days to come.